The Hawaiian Islands are set in the middle of the largest body of water on Earth, the Pacific Ocean. Because of the island chain’s location, there is very minimal light pollution which makes viewing the stars very easy. 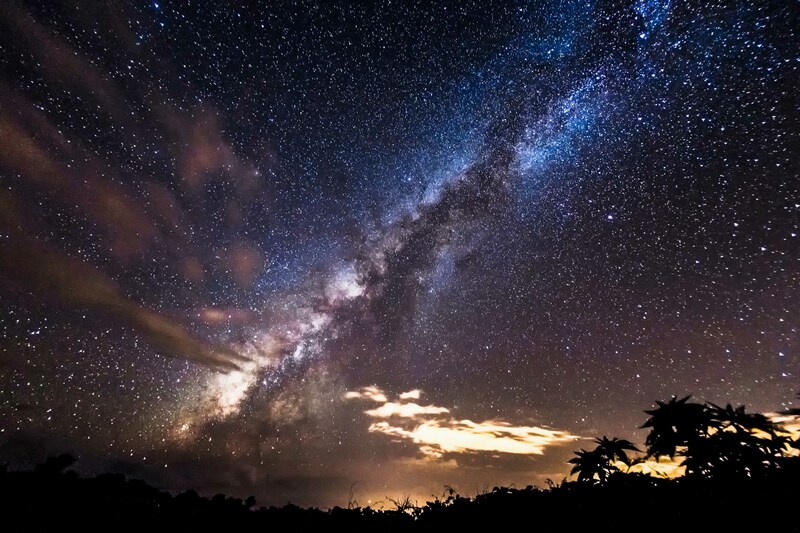 On the islands, you can see stars with the naked eye that you cannot see in more populated areas of the globe. You can see even more stars from Science City at the top of Haleakalā using the many telescopes that are available there. But before light pollution was a big issue, native Hawaiians relied on the stars in the sky to tell stories and navigate the oceans. Early Polynesians were highly skilled sailors. They were able to navigate thousands of miles of open ocean and travel to distant islands using the stars as a navigational guide so they would not get lost along the way. Navigation of the seas was an essential part of the early Polynesian lifestyle since the original Polynesian nation stretched from New Zealand, to the Hawaiian Islands, to Easter Island. This triangular area amounts to over 6 million square miles of water and islands. They created maps of stars on a celestial sphere and used the stars as directional cues. At night, navigators watched star lines as they appeared on the eastern horizon. They used the star line locations to determine which direction their canoe was heading towards. During the day, navigators used the sun as a guide to determine east and west. The pattern of stars in the sky can be broken into four main star lines. When a star line rises at a specific point on the horizon, it will ultimately set on the opposite side of the sky. This is the same concept as seeing the sunrise in the east and knowing how to find west before seeing the sun actually set. To keep track of where stars rise and set, navigators organized them on the Hawaiian Star Compass. There are four main starlines that navigators looked for. First is the Canoe-Bailer of Makali’i, or Kekaomakali’i. This star line was named after a Kona chief who, according to legend, gathered all of the food in the village and threw it up into the sky. The net became stuck and the people in the village grew hungry. This story shares that a small rat climbed a rainbow to reach the net that held the food in the sky. When he reached the net, he chewed it until the food fell back to the village like rain. The rising of this star line is a sign of the season changing to winter. The second line is the Backbone, or Kaiwikuamo’o. This line connects the North Star to the Southern Cross. The Southern Cross is the most useful portion of this star line. When sailing, navigators are able to use the Southern Cross to determine where the Hawaiian islands are compared to his location. The third is the Chief’s Fishline which is also known as Maui’s fish hook. This is called Kamakaunuiamaui in Hawaiian. This constellation looks like Maui’s magical hook that he used to pull the Hawaiian Islands together according to legend. Fourth is the Kite of Kawelo, or Kalupeakawelo. This constellation looks like the tangled kites of Kawelo and his cousin Kauahoa. 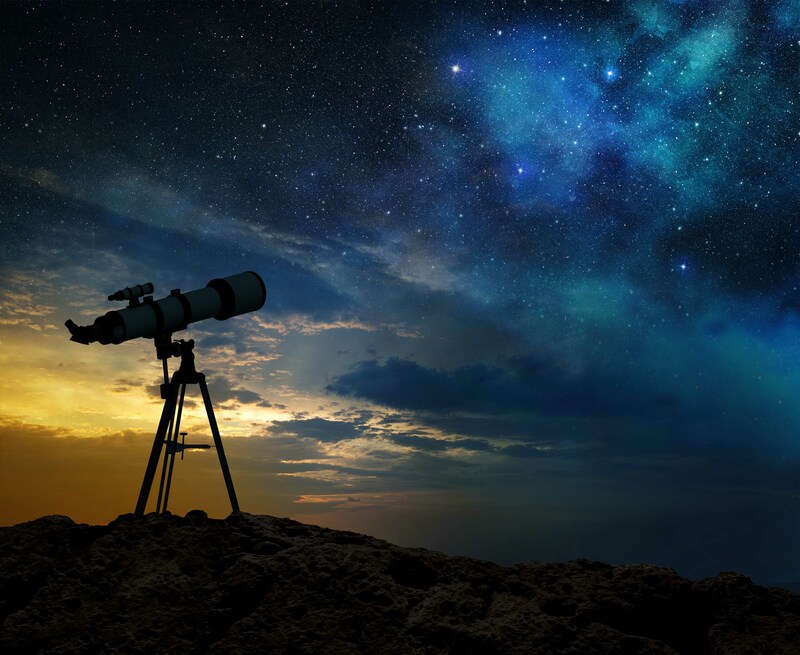 Even on cloudy nights, voyagers can usually find one or two of the stars in the sky and imagine where the other stars would be located within the pattern. Sadly, the introduction of instruments and charts into the culture caused most of this knowledge of the skies to be lost or forgotten. This voyaging method has been recently revived by the Polynesian Voyaging Society. The revival of the art is based on native Hawaiian records and stories. About the Author: Skyline Hawaii provides guided tours of Haleakalā National Park as well as zipline tours on Maui, Kauai and Big Island. Skyline is the United States’ 1st zipline company. Skyline’s first location, the Haleakalā Skyline Tour, is located on Historic Haleakalā Ranch in beautiful Upcountry Maui. For more information or to make your reservation today, visit: www.skylinehawaii.com.